This Executive home is loaded with upgrades and set on a culdesac in a desirable location. 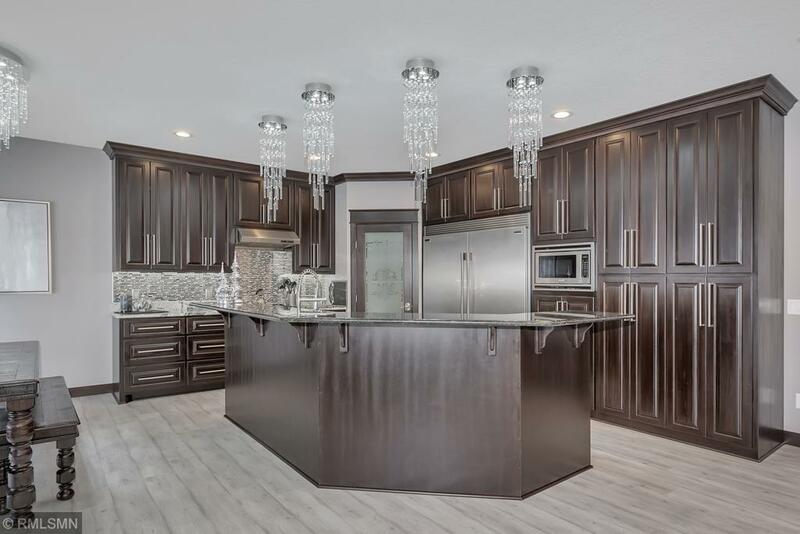 With 3900 sq ft of living space all eyes are on the gorgeous gourmet kitchen w/level 10 granite and custom cabinets, 5 bedrooms w/office that could be a 6th bedroom, 3 bathrooms and a Private master suite w/jetted tub, walk-in tiled shower, huge WIC, dual sinks w/granite tops. 4 car attached garage w/in-floor heat. The house is very efficient and features spray foam insulation w/geothermal in-floor heat.